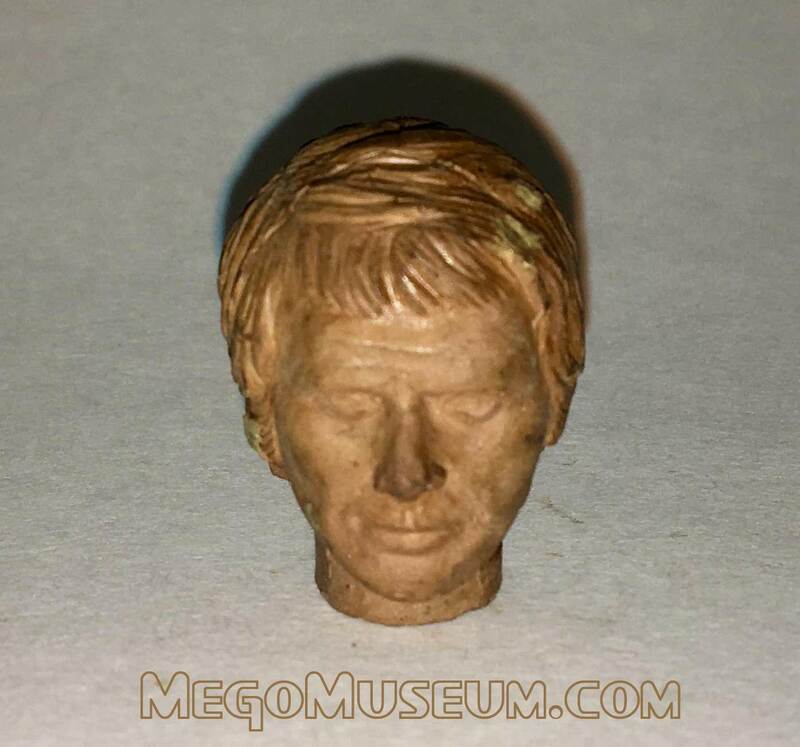 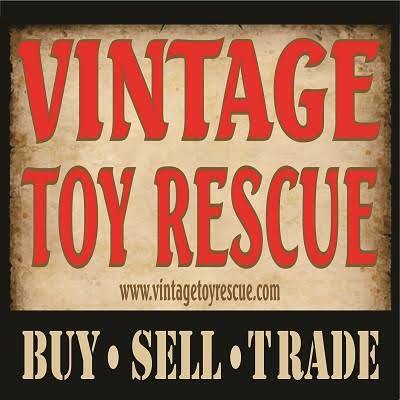 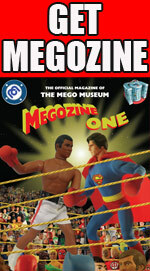 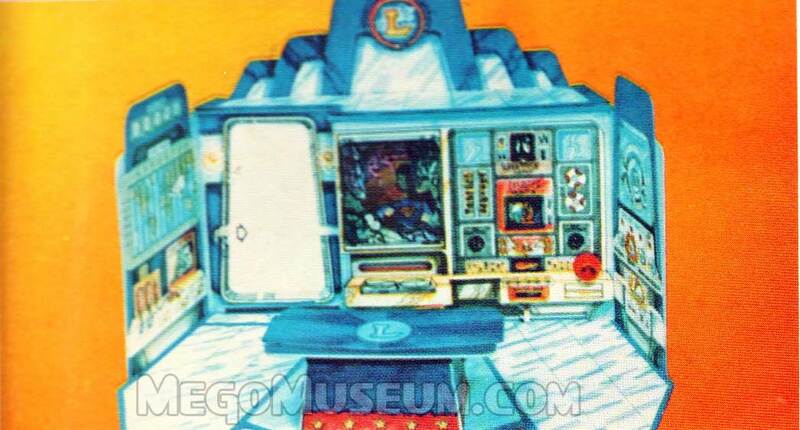 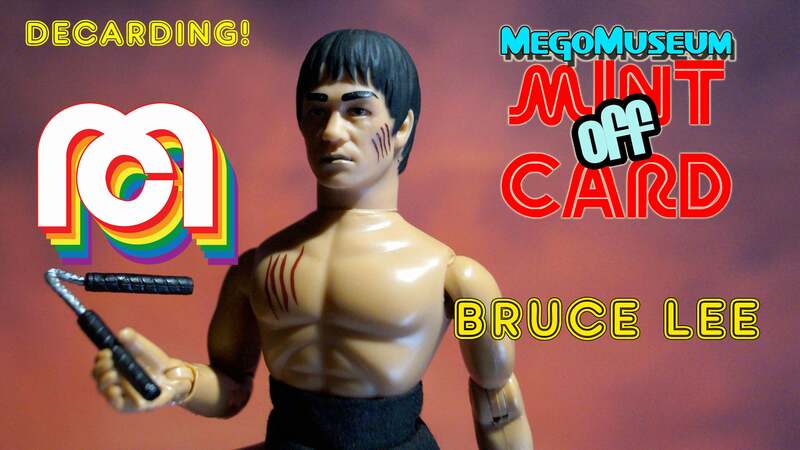 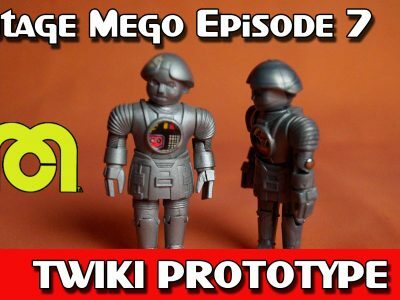 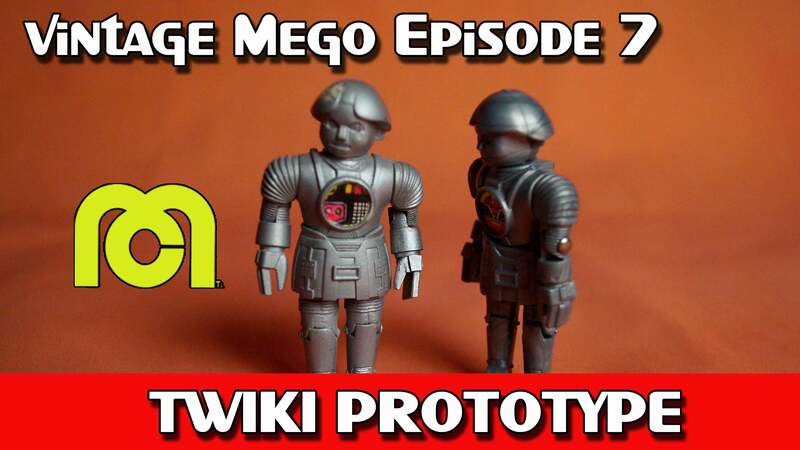 Mego Museum – Preserving Mego history today, making Mego history tomorrow. 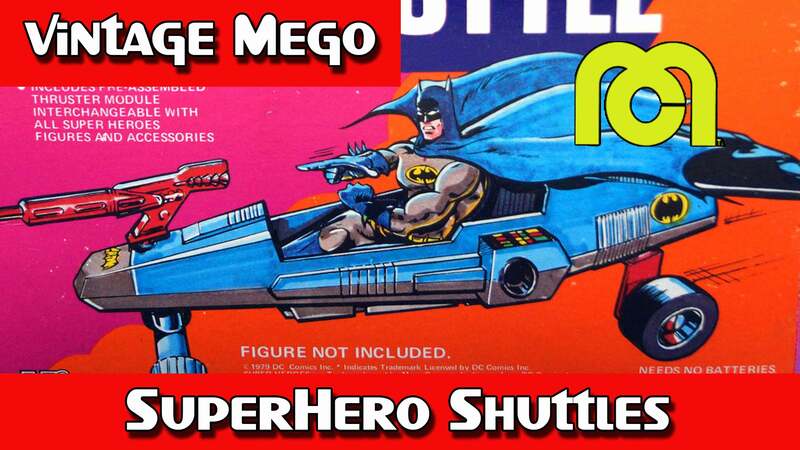 Vintage Mego 6: Superhero Shuttles! 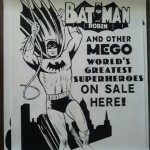 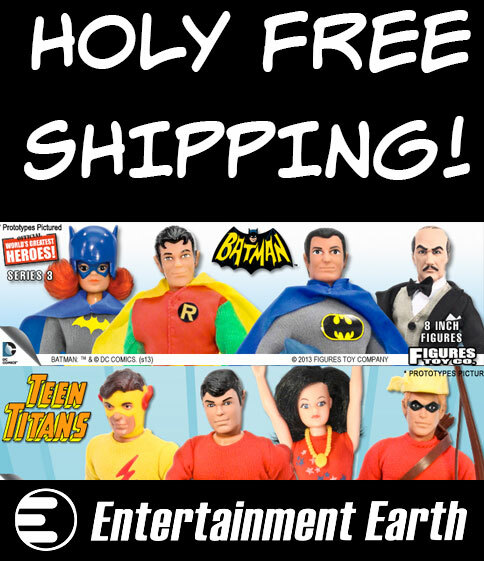 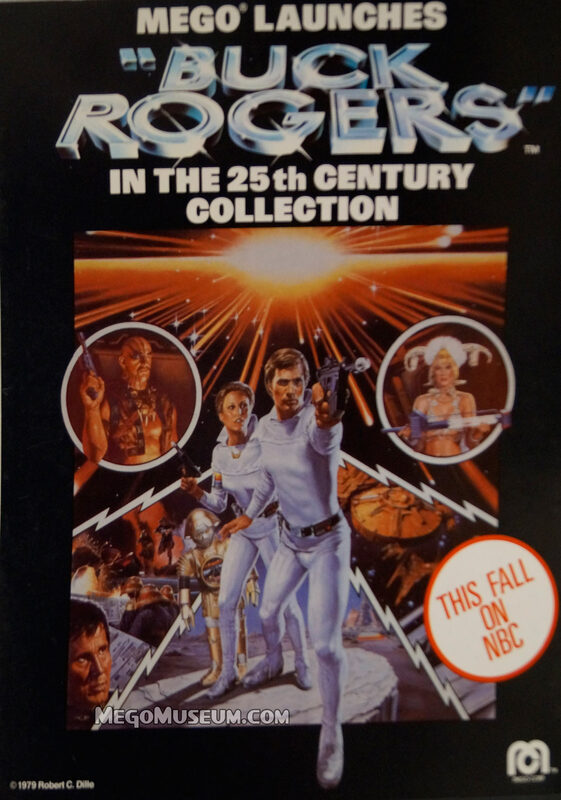 High Quality Mego Commercial Reels discovered! 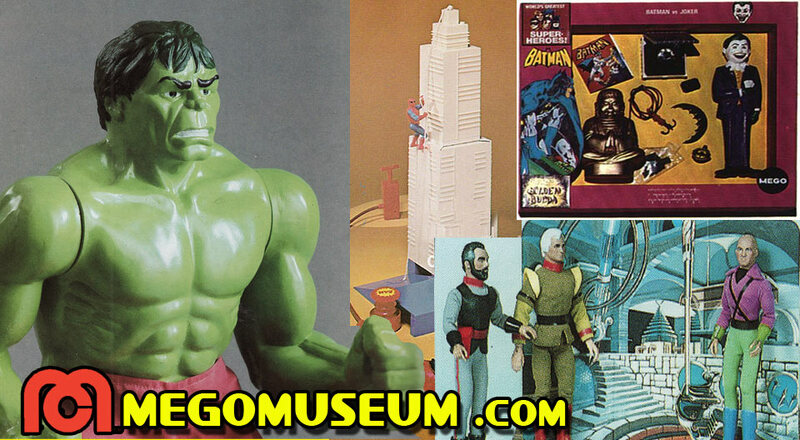 The Incredible Hulk and Captain America, a Mego Marvel Team up! 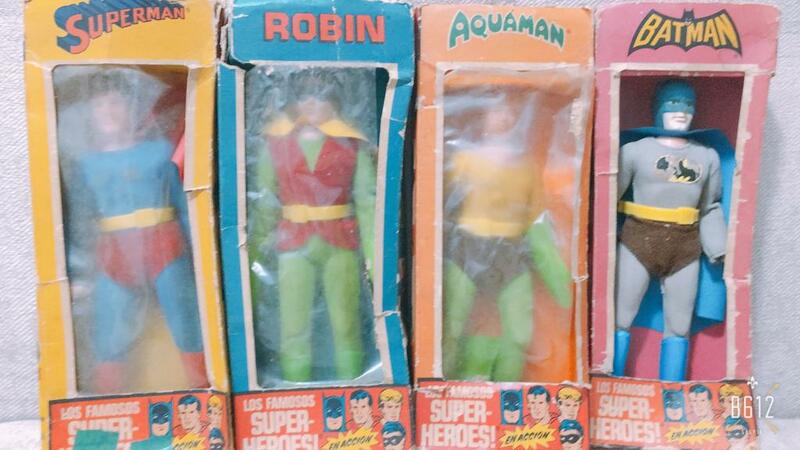 Plus they both have Fly Away action, just like they never did in the comics! 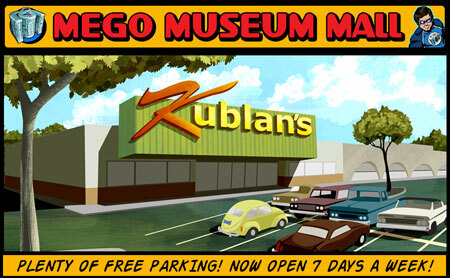 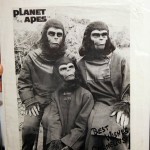 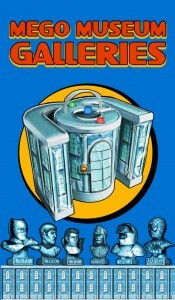 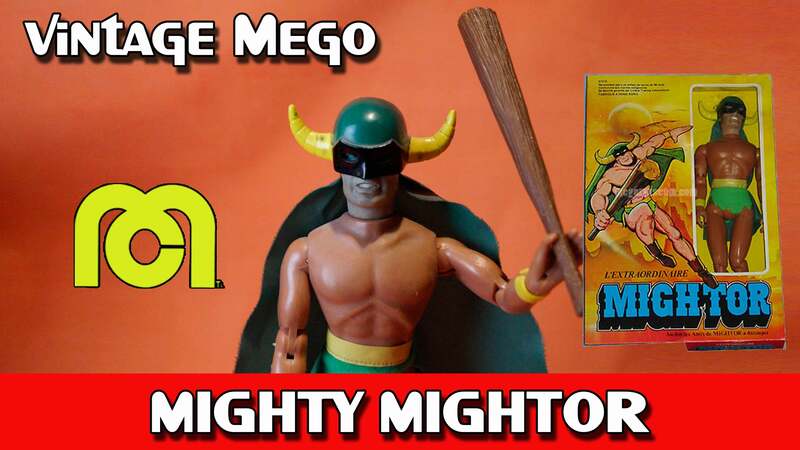 Be sure to check out the MegoMuseum Facebook page for more! 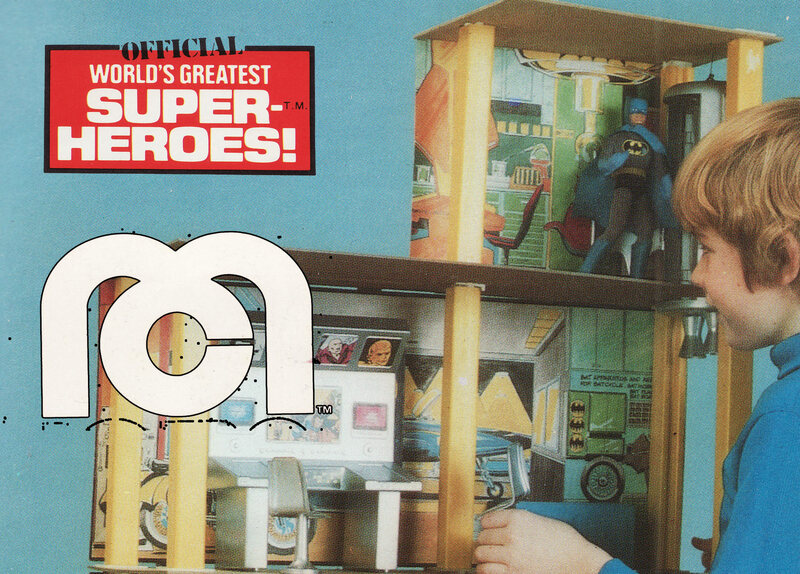 Hall of Justice or Legion Headquarters? 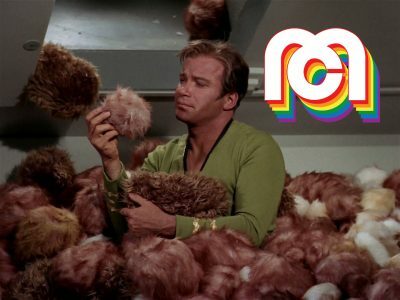 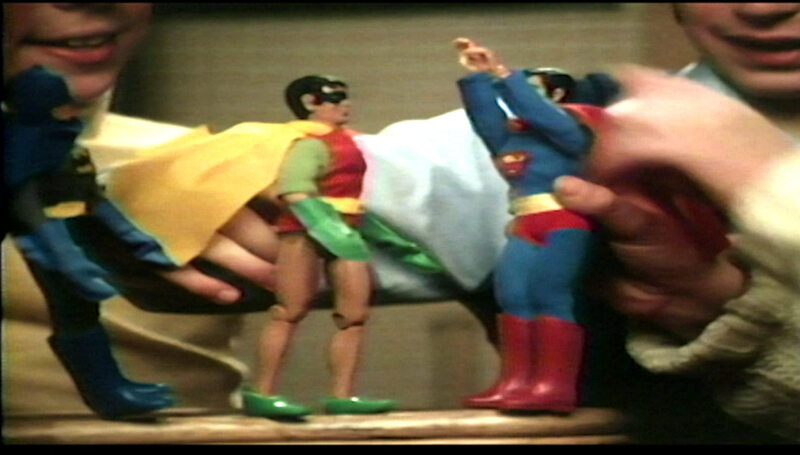 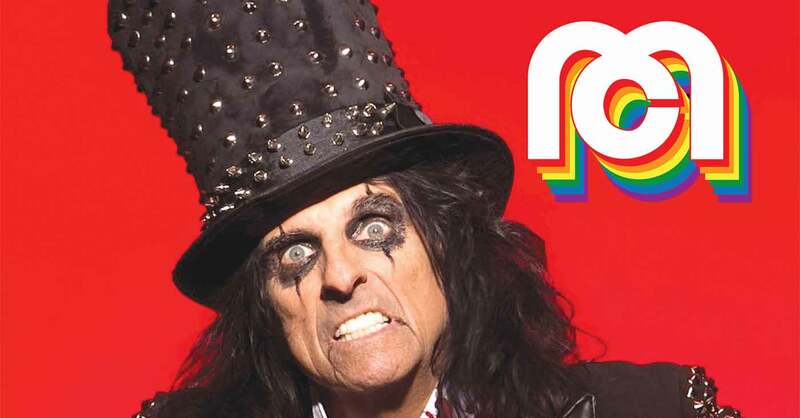 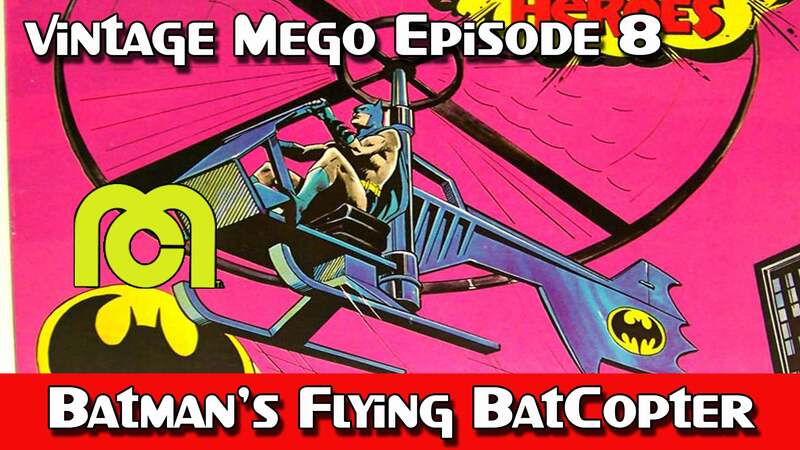 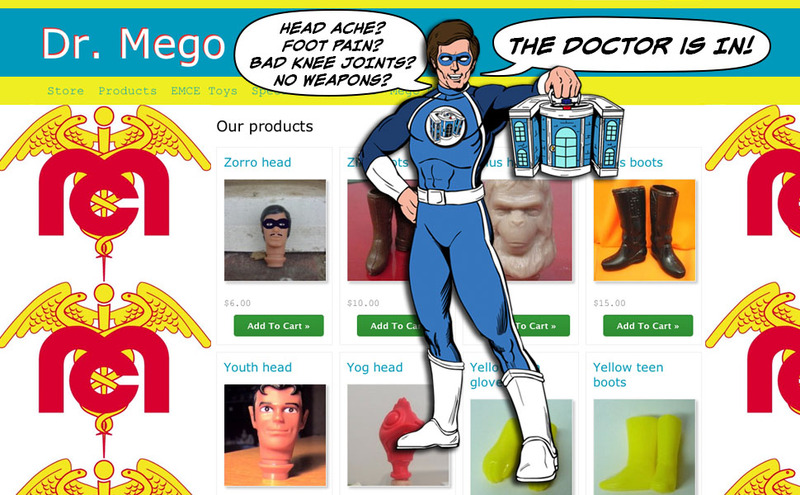 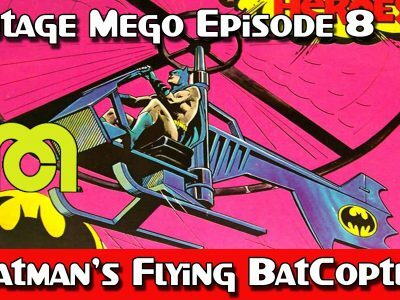 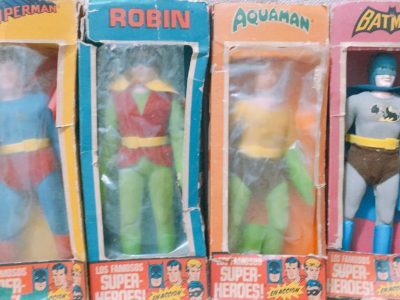 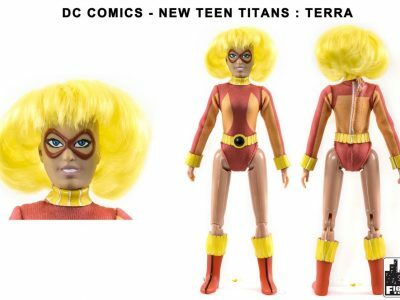 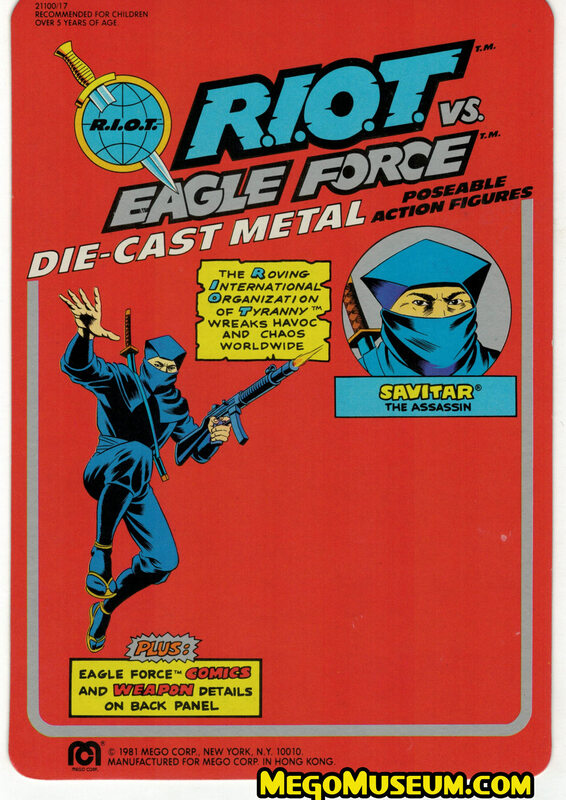 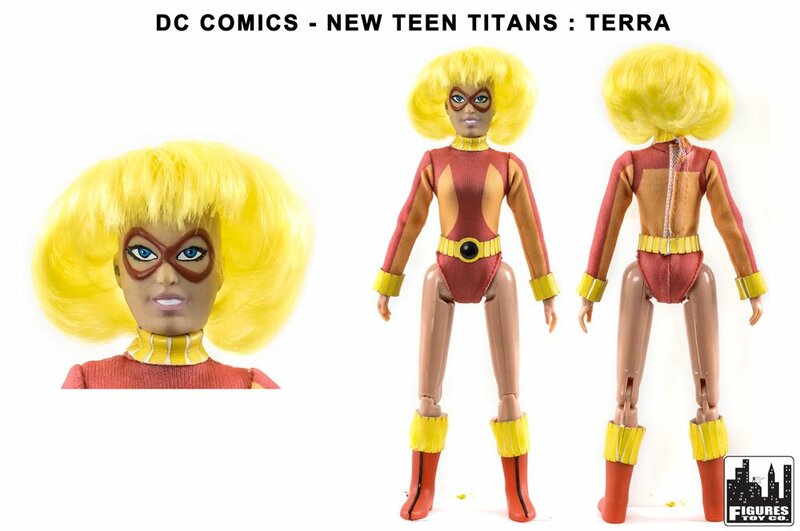 The Top Ten Mego Superhero toys that Never got made….